Most of the time, you have a million things on your mind. As a result, there will be a time or two where you forget to take the car keys with you. We understand that there’s never a good time to be locked out of the car. At Safeway Lock and Key, our mission is to get you back on the road and on with the rest of your day as quickly as possible. Rest assured that we will treat you and your vehicle with the utmost care and respect. 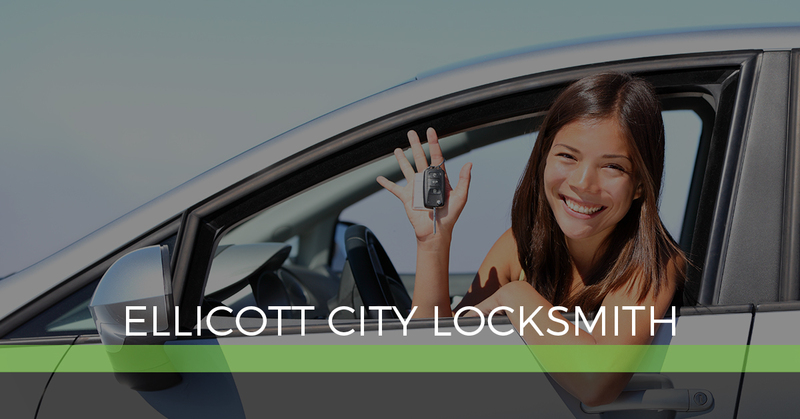 Whether you need us to extract a broken key or handle ignition key replacement, our auto locksmith will be there for you at a moment’s notice. You deserve peace of mind in your home. Our residential locksmith will happily change out locks, install a new keyless entry system, cut new keys for existing locks, and do just about anything else when it comes to revamping home security measures. 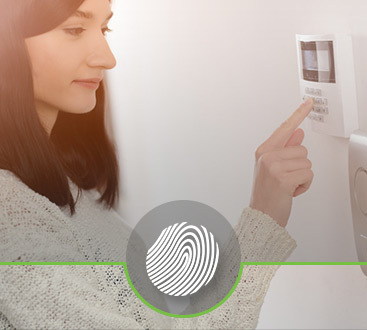 Just because your home hasn’t been broken into doesn’t mean you can’t invest in security. Now’s the time to team with Safeway Lock and Key in keeping your family safe and comfortable. Do you have the right security systems in place at work? If not, our commercial locksmith can help. 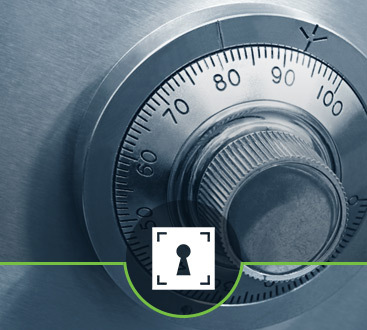 We want to help you protect what matters most, which is why we put any security worries to rest. Safeway Lock and Key goes the extra mile with access control systems, card access, door closers, intercom systems, and more. Don’t forget that we also proud 24-hour emergency locksmith services.